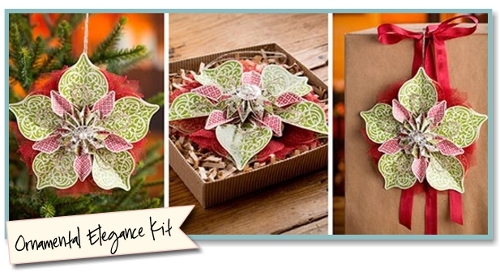 The Serene Stamper: Easy gift packaging ideas! If you're like me, you're starting to think about how you're going to wrap and package all your Christmas gifts. Well my friends, look no further. I'm here to help and give you some inspiration! 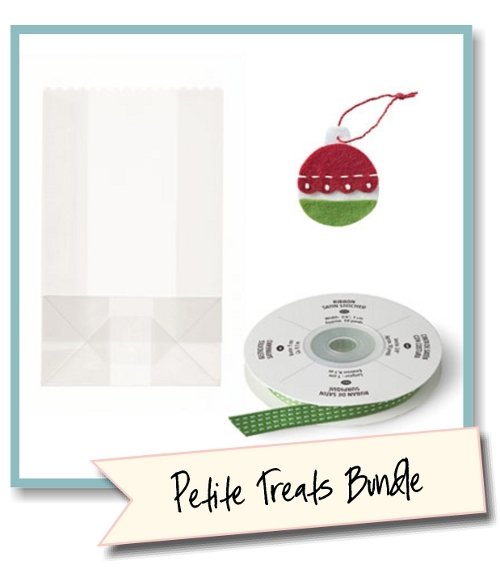 Glassine Bags with die-cut edges (10 bags; 3" x 5" x 1-1/2"), Handmade Holidays Stitched Felt (8 pieces), Gumball Green 3/8" Stitched Satin Ribbon (10 yards)--buy as a bundle and save 20%. 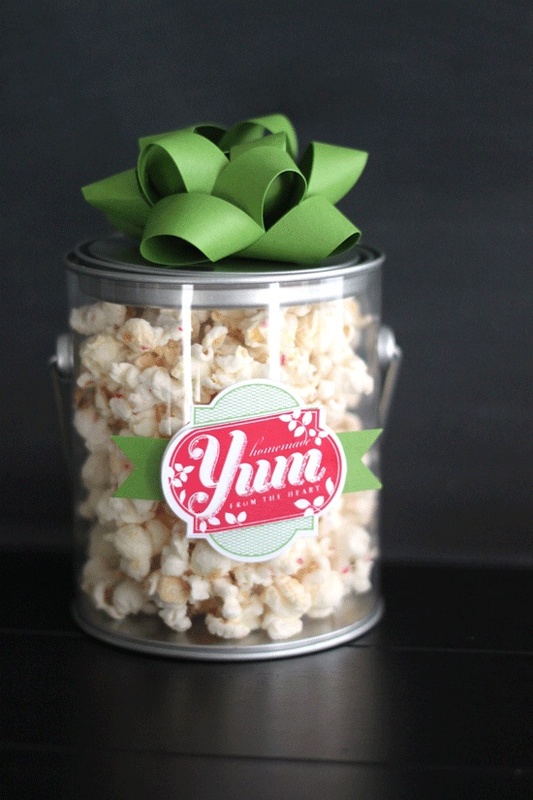 Looking for cute ways to package little treats and gifts for co-workers, teachers, neighbours, and friends? 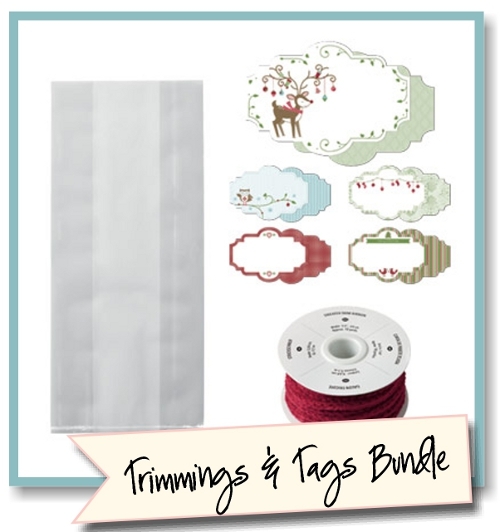 Holiday packaging bundles are an affordable and adorable solution. Simply add a treat or gift and assemble. and packaging ideas click HERE. - I'll even feed you lunch! AND you'll get to play with new product from the 2013 Spring Catalogue and Sale-a-Bration flyer! RSVP by December 10th to save your seat and click HERE for all the details.